It should be no surprise that Google scrapes all sorts of information about you. The collected information is then used to produce targeted advertisements and improve services. Despite our vigilant efforts to safeguard our privacy on the web, it’s becoming harder and harder to avoid the grasp of such a wide-spread service. 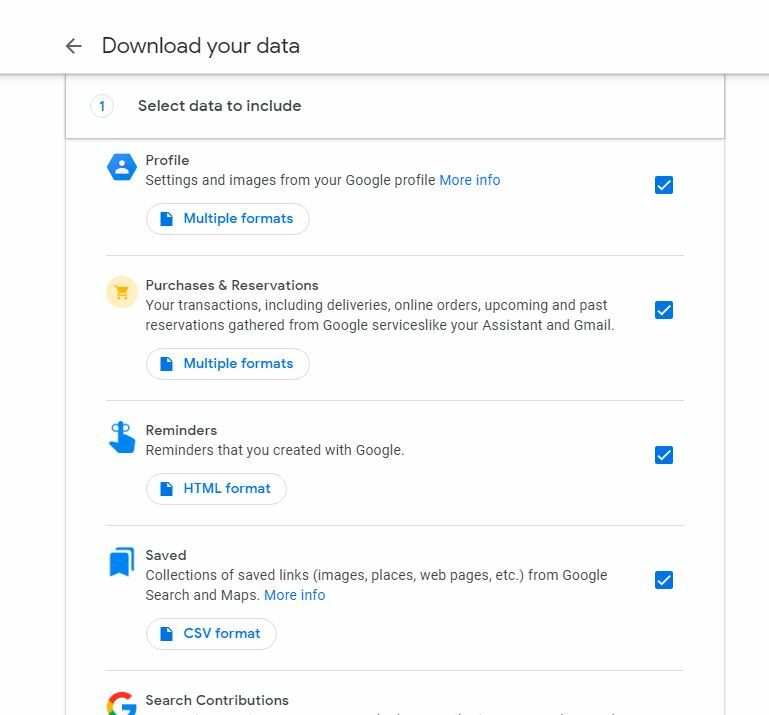 Luckily, thanks to a bunch of new privacy rules and Google’s own efforts to paint itself as transparent, everyone can see an aggregated data sheet of exactly what Google knows about their personal lives through Google Takeout menu. Google Takeout provides an uncomplicated view of every service it offers. All you have to do is check off the services you want to view and click on the “download” button at the bottom. I recommend unticking Google Drive, Google Photos, and Gmail as you can already see their content through their respective interfaces. 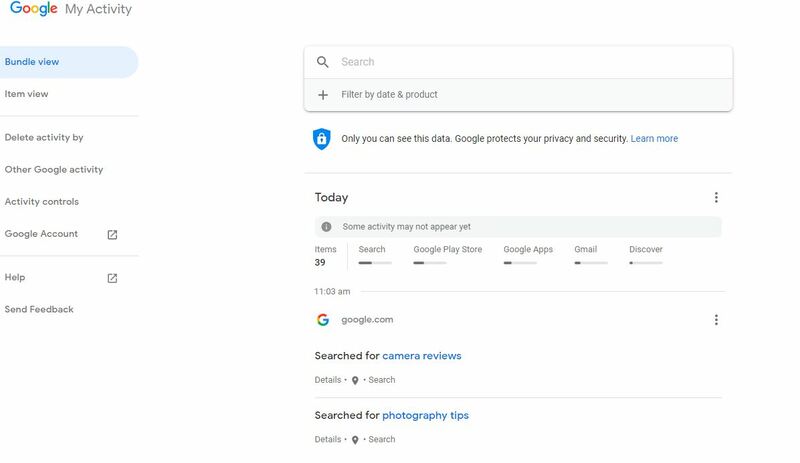 While you may expect your archive to include your browsing history, you may be surprised at how Google keeps a detailed account of your receipts, travel information, and your online purchases made outside of Google Shopping. These are all scraped from your receipts sent to your Gmail account; ever notice how your itinerary is automatically added to your Google Calendar? To Google, the juiciest pieces of info reside in the “My Activity” section. This is the takeout menu everyone should check. 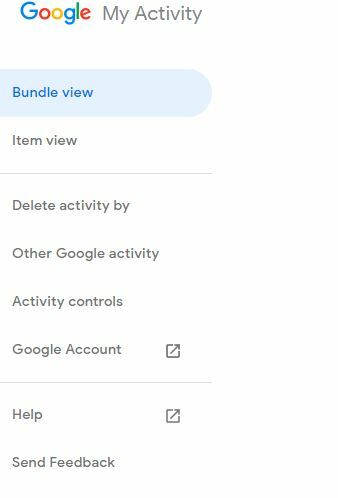 My Activity includes usage information in common Google apps like Google Maps, Google Assistant, and Gmail. 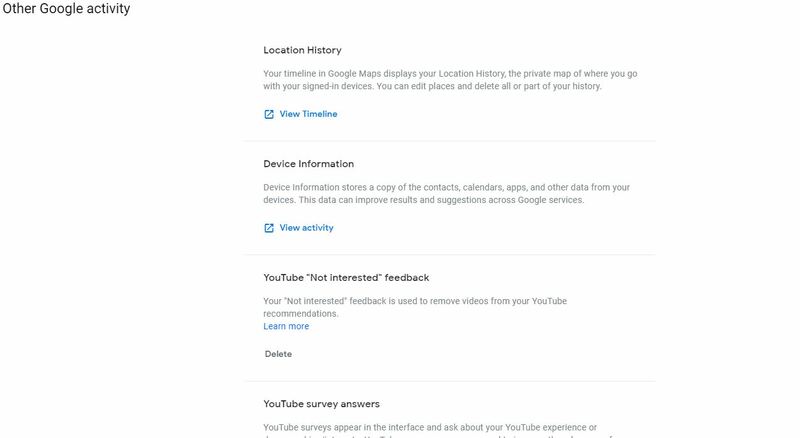 Fine-grained details such as your Gmail search history, Google Maps usage history, and even your previous Google Voice commands can all be found in here. Try playing back a few recorded “OK Google” commands and see your phone light up. Most of us know how to delete our browsing histories, but that’s just a small fraction of your Google profile. 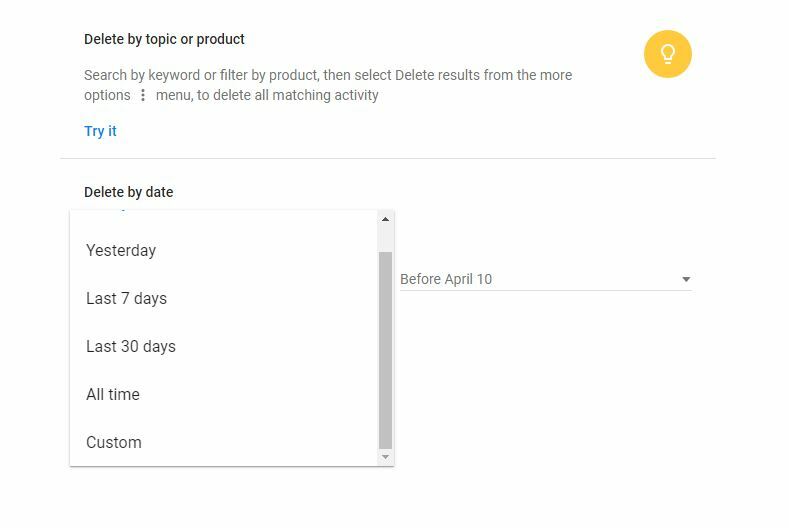 To delete the intricate information buried in Google’s database, you’ll need to delete them from the My Activities page. 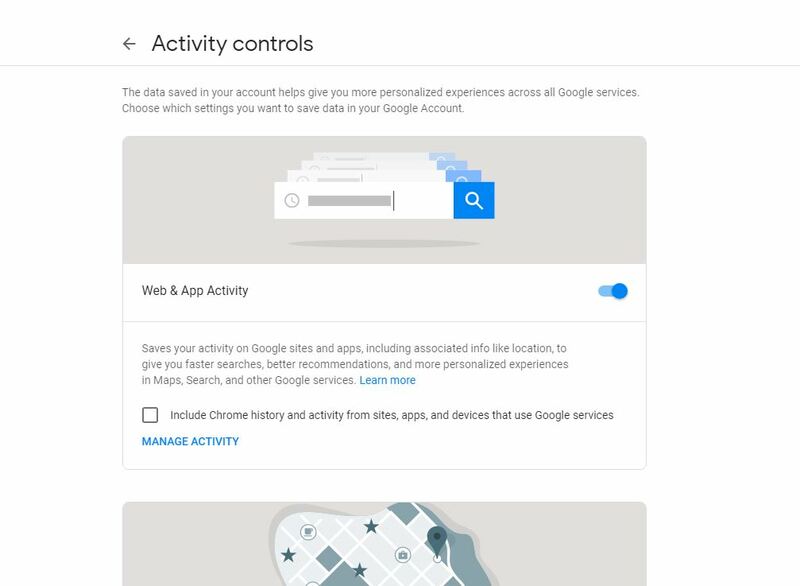 From a Google Chrome browser logged into the account you want to manage, enter “myactivity.google.com” into the search bar. In the left-hand column, select, “Delete activity by”. In the new window that appears, expand the Delete by Date dropdown menu and select the time frame you’d like to delete. To delete everything, select “All time”. You can also specify which service you’d like to delete from. After that, hit “Delete” and you’re done. It may take a few minutes for all the changes to apply. Now that’s done, click the back button to return to the main menu. In the left-hand column, select “Activity controls”. Scroll through all the options and toggle off all activities that you don’t wish Google to track. Keep in mind that some Google features may not work if certain options are disabled. For example, your YouTube video recommendations may not be as relevant if you disable YouTube Watch History. 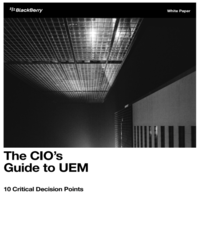 Most of the options have clear explanations as to what they do. Now, return to the main menu again. In the left-hand column, select “Other Google activity”. Here is where you can delete all the information outside of the main “My Activity” section. The options here are abundant, giving you control on services ranging from YouTube comments to shared research data. Do comb through these carefully as the changes you make here are irreversible. After all that’s done, all the information you want gone should be purged from your sight. Whether it’s actually deleted from Google’s database will forever remain a mystery. On more than one occasion, people were surprised by what’s contained within their Google Takeout. That’s no surprise, however, as few of us have the time and energy to scrutinize the service terms and agreements we blindly agree to. And while Google comprises a major part of many people’s work days, another danger is social media. It’s incredible what you can compile about a person through what they willingly share on Facebook, Twitter, and the like. Always think twice about what you’re sharing and saying; it could come back to haunt you later.